You don't look the same every single day so why should your smartphone? 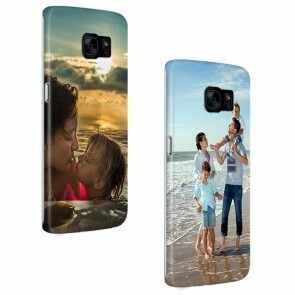 With a personalised Samsung S7 case, you can transform the look of your cell phone entirely. 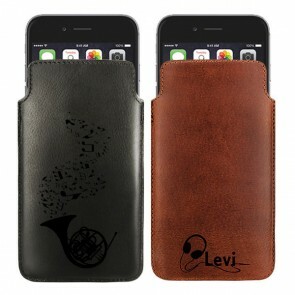 At the same time, our cases provide outstanding protection for your smartphone. 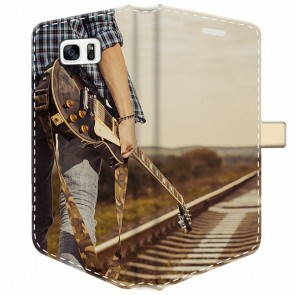 Designing your very own phone case is a lot easier than you might think. 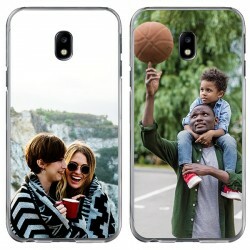 You only need to make two decisions: one of them is which case type you want to use for your Samsung S7 photo case and the second one is which picture or design you want to have printed on it. 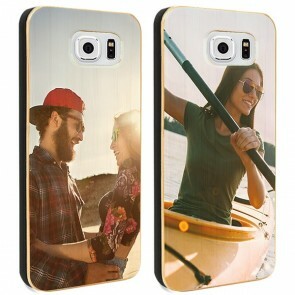 About anything can be printed on a personalised Samsung S7 case: your favourite picture, a cool pattern, a motivational quote, or a nice design that you found online. 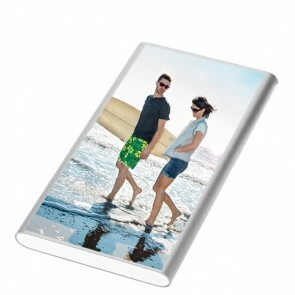 Alternatively, you can also choose one of our designs which are available in our design tool. 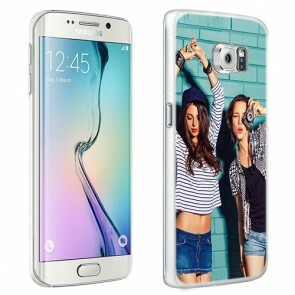 There is more to our personalised Samsung S7 case than just protection for your smartphone. 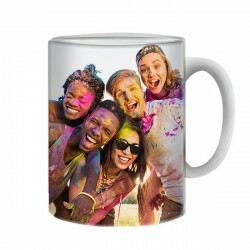 If you ended up on our website, you are probably looking for an accessory that helps you to express your personal style. 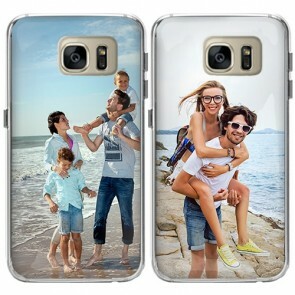 To do so, you can create a Samsung S7 photo case using any of your favorite pictures capturing your memories with your closest friends, family members, or of your last vacation. 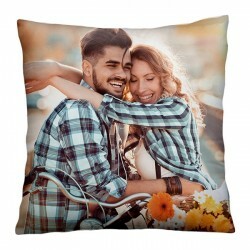 Instead of a picture, you would rather use a pattern or design? No problem. 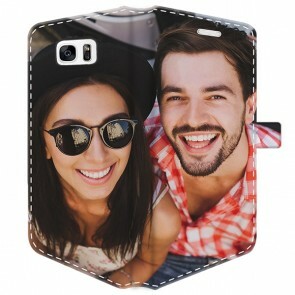 No matter which option you end up choosing, you can upload your personal design for your personalised Samsung S7 case directly from your device's hard drive or import it from your social media account. 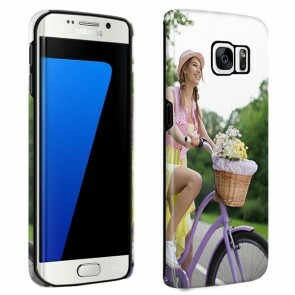 We recommend to always upload the picture in the highest available resolution to get the best possible result for your Samsung S7 photo case. 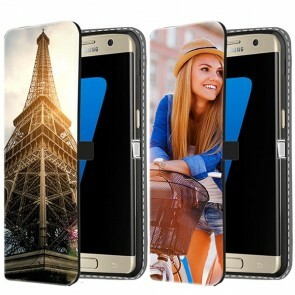 In our customizer tool, you can also find different options to edit your custom Galaxy S7 case. You can, for example, apply filters or add text in several different fonts and colors. Once you are happy with the result, you can go ahead and place your order. 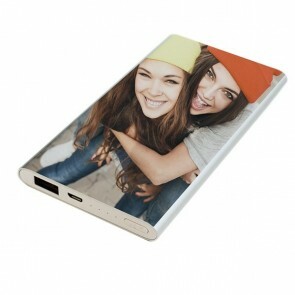 We will start producing your custom phone case almost straight away to make sure your order ships within 24 hours. 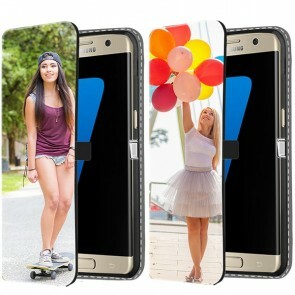 Get started now and create your own Samsung S7 photo case!